Lori and her office staff just invited me to do a book signing reception at their office. See why I love that woman? She is a wonderful hostess! We hope you can come Friday, the 17th, from 4-6 pm. Stop by on your way home from work or swing through on your way out to the evening’s Christmas parties. You will find us at Physicians Aesthetics Institute, 12324 St. Andrews Drive. That is just off of Hefner Parkway at the 122nd Street exit, behind First Enterprise Bank. Call 405.753.9600 if you need more information. If you can’t make it on Friday, I will be at Mardel Saturday. See the post below for details. Lori is great to have at the signings! 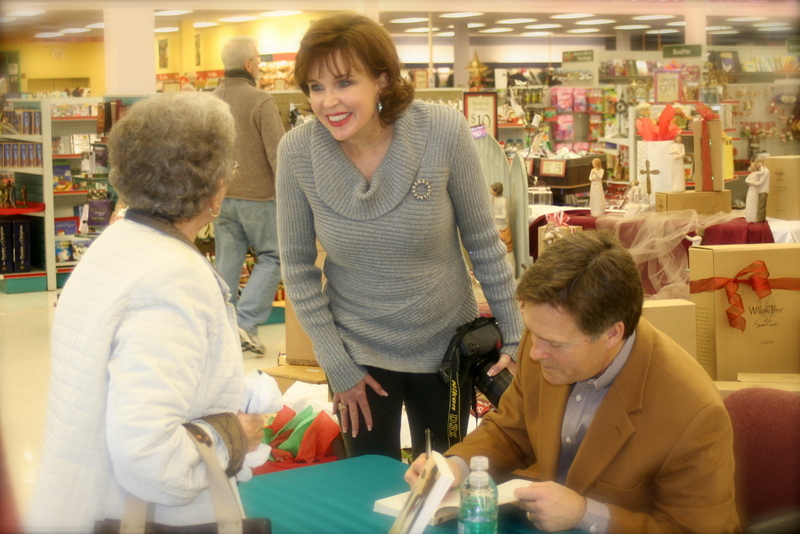 This entry was posted in Book Signing, The Events by weslanethebook. Bookmark the permalink.